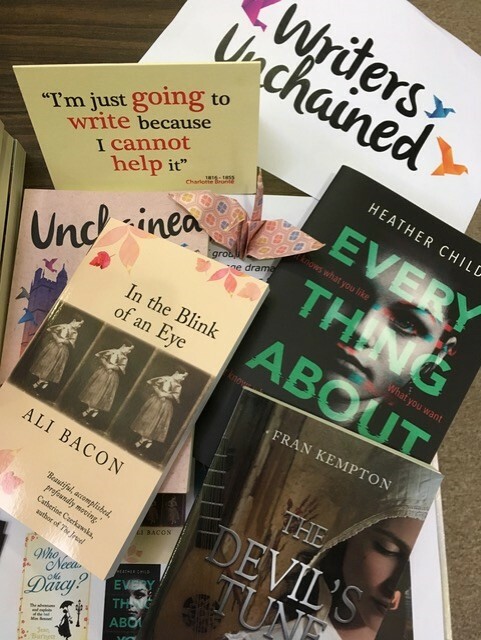 This weekend I was in Bath with Writers Unchained, meeting lots of other writers’ collectives, small presses and other creatives. It was a good chance for all the publishers based in the Westcountry – like Tangent Books, Wizard’s Tower Press and Silver Crow Books – to come together, get to know one another and share their wares with the public. EVERYTHING ABOUT YOU – Paperback Launch This Week!